Sir Ziauddin Ahmad�CIE,�MP�(Urdu:�???? ????? ???? 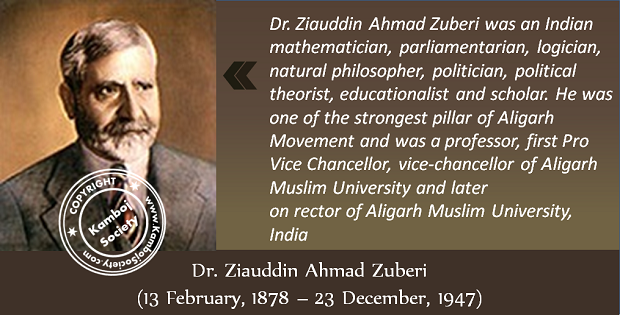 ?, born�Ziauddin Ahmed Zuberi�(Urdu:�???? ????? ???? ??????) on 13 February 1878 – died 23 December 1947) was an Indian mathematician,�parliamentarian,�logician,�natural philosopher, politician,�political theorist,�educationalist�and scholar. 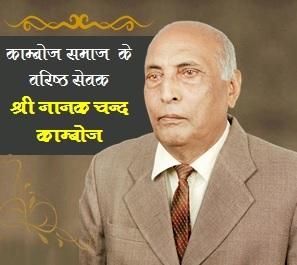 He was one of the strongest pillar of�Aligarh Movement�and was a professor, first Pro Vice Chancellor, vice-chancellor of Aligarh Muslim University�and later on�rector�of�Aligarh Muslim University, India�and above all a very great humanitarian and benefactor of of the Muslims of Indo-Pak Subcontinent. He has left indelible marks on our education system and our nation owe him a great deal. Born in 1877 at Meerut (now Merath) in the renowned Zuberi (Kamboh) family of India, Dr. Sir Ziauddin showed signs of exceptional intelligence and diligence while he was quite young. He obtained his M.A. in 1897 and D.Sc in 1901. His brilliant academic career won him the scholorship to join the Cambrige University� in 1901 where from he took his mathematical Tripos and became a Wrangler. 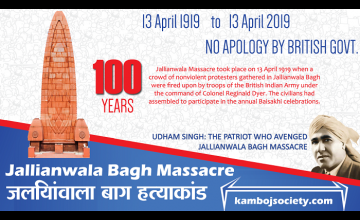 He btained his P.hd in 1905 from Gottengen University in Germany and visited major European cities as well as Cairo before returning to Aligarh in1906 with all honour to join the alma mater as a Professor of Mathematics. Sir. Ziauddin Ahmad rendered yeoman services to Muslims of the sub-continent , worked for their progress and devoted all his life to eradication of ignorance and illiteracy . Sir Ziauddin Ahmad can be reckoned as next to Sir Syed Ahmad Khan in the spread of education� among the Muslims who owe him profound gratitude. He played a dominant role in the renaissance of Muslim education in the sub-continent afterSir Syed Ahmad Khan and faithfully carried the torch of education right in the rank and file of the Muslims throughout the sub-continent. As the most faithful successor of Sir Syed he carried on the task of educating people in the teeth of opposition, when he proceeded to England to receive the Coveted Sir Issac Newton scholorship. Sir Syed asked him to sign a five year bond to serve the university after return. While signing the bond he told his Master that he had already decided to serve the institution for life. That he actually did ; there upon Sir Syedtore the bond with tears rolling down his cheeks in appreciation and embraced Sir Ziauddin most affectionately. Besides his professional duties Sir Ziauddin took active part in all movements connected with the promotion of social , educational and political progress of the subcontinent. He was one of the earliest members of the ALL-INDIA MUSLIM LEAGUE and stuck to the organization till the end of his life. As desired by Quaid-e-Azam, Sir Ziauddin became the Secretary of the newly organized� Muslim League in the Central Assembly of India in 1938. In the matters of Railway Affairs and Budget making he was an expert. 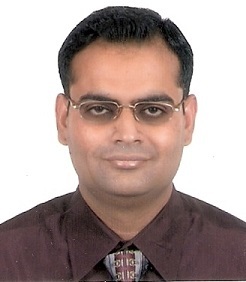 In Reserve Bank of India� affairs he achieved the goal the Indian Congress had fought and lost. In 1917 Dr. Ziauddin was appointed member of the Calcutta� University Commission of which Sir Micheal Saddler was the President. Dr. Sir Ziauddin Ahmad was a trusted Lieutenant and associate of� Sir Syed Ahmad Khan, Nawab Viqarul Mulk, Nawab Mohsinul Mulk, Sir Sultan Mohammad Khan Aga Khan 111, Syedna Tahir Saifuddin, The Quaid-e-Azam and Quaid-e-Millat Liaquat Ali Khan. Dr. Sir Ziauddin Ahmad’s daughter Dr Mrs. Aijaz Fatima Tajammul, her husband Dr. Tajammul Hussain and Dr. Asim Hussain� deserve all commendations for establishing Dr. Ziauddin Hospital and Ziauddin University to perpetuate the memory of the great champion.